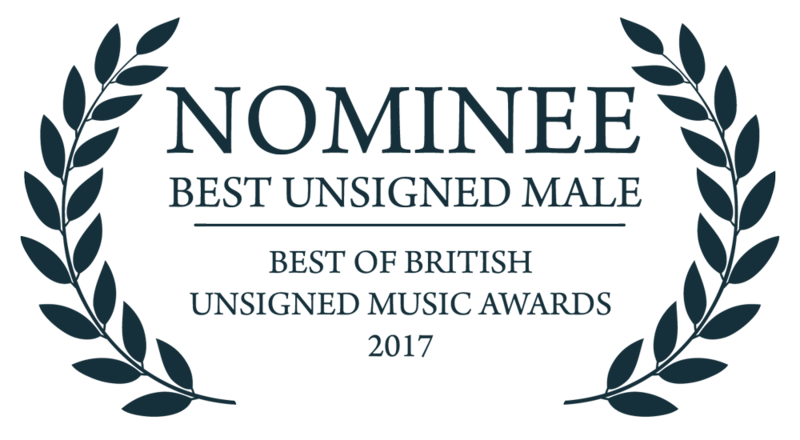 Albert Man was nominated for the 'Best Unsigned Male' award in the Best Of British Unsigned Music Awards 2017. Albert was shortlisted with 9 other artists from a pool of thousands who submit their music to Best Of British Unsigned. He was interviewed about the nomination on London Live news. 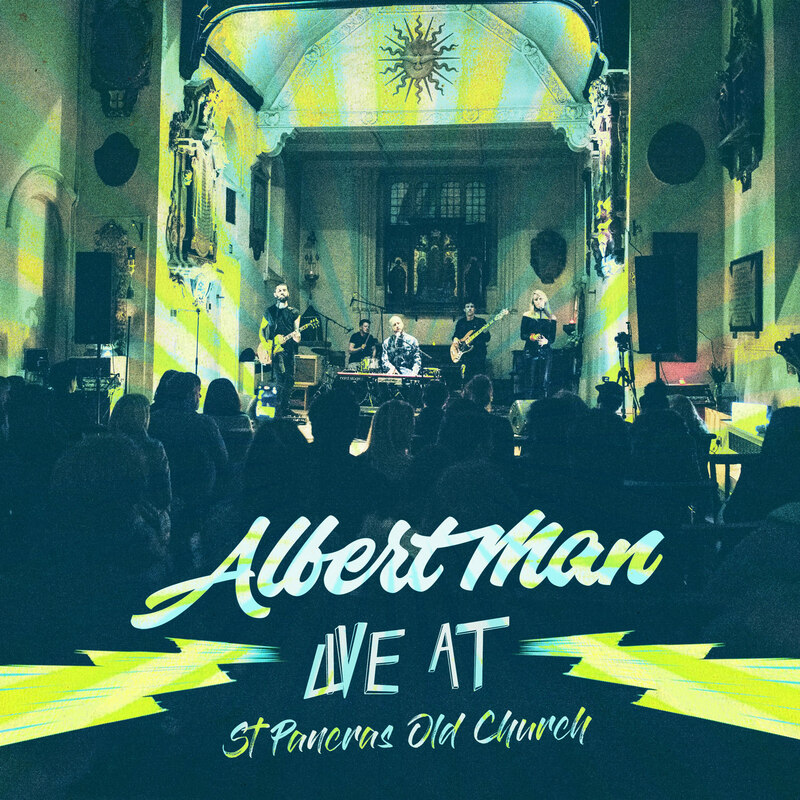 LIVE AT ST PANCRAS OLD CHURCH OUT NOW! 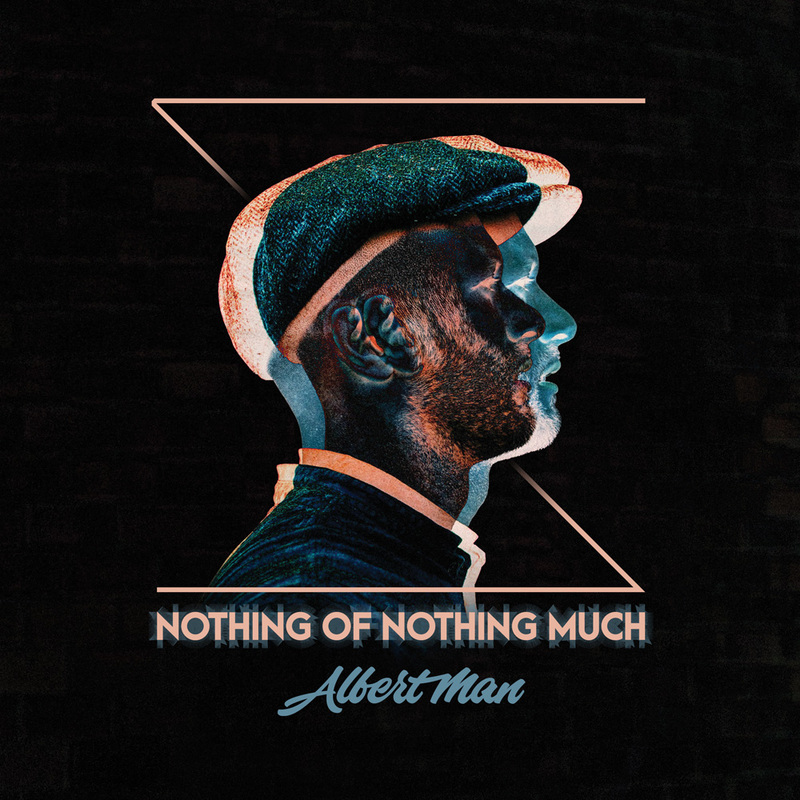 This album was recorded live at St Pancras Old Church on the 8th Feb 2017 during the EP launch of “Nothing Of Nothing Much”. The songs featured are from the album “Cheap Suit” and the EP “Nothing Of Nothing Much” with the exception of “Groundhog Day” which is yet to appear on an official release until now. The album was released on the 19th May 2017. OUT NOW on iTunes, Google Play and Spotify as well as on CD. Track 1. Video by Keir Siewert. "I Feel Like Dancing, is the result of a highly professional quality of songwriting that, given the publicity, would easily scale the charts" - Fresh on the Net. The video premiered on Gigslutz. Track 3. Video by Albert Man. "The song has an infectious, everything in its right place arrangement" - Fresh on the Net. The video premiered on XS Noize. Track 2. Video recorded by Dara Munnis. Edited by Albert Man. "It's a song of bitterness and pathos, but there's a lot of nostalgic beauty within" - Fatea. The video premiered on Rockshot Magazine. 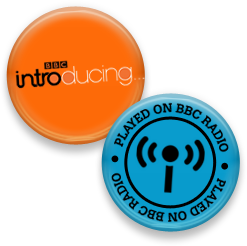 On the 10th December 2016 and the 14th January 2017 Albert's track "I FEEL LIKE DANCING", from "NOTHING OF NOTHING MUCH", was played on BBC Introducing London. Read Albert Man's latest post "Lyrics are boss" from his brand new blog: Music, Movies & Miscellaneous musings. Read Albert Man's latest post "Songwriting, is there a secret formula?" from his brand new blog: Music, Movies & Miscellaneous musings.